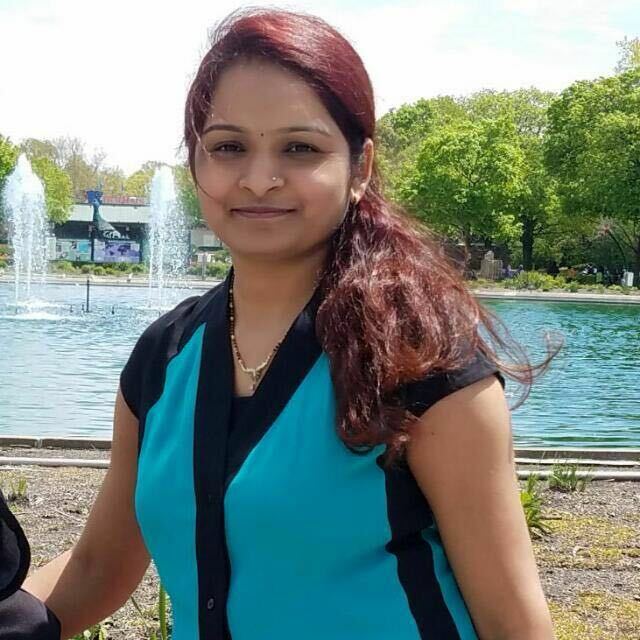 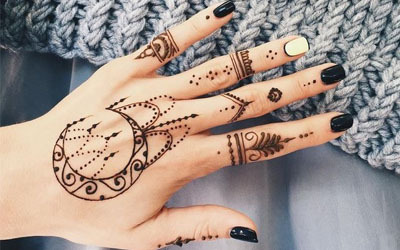 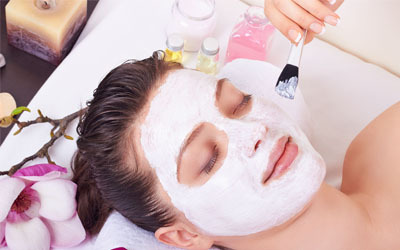 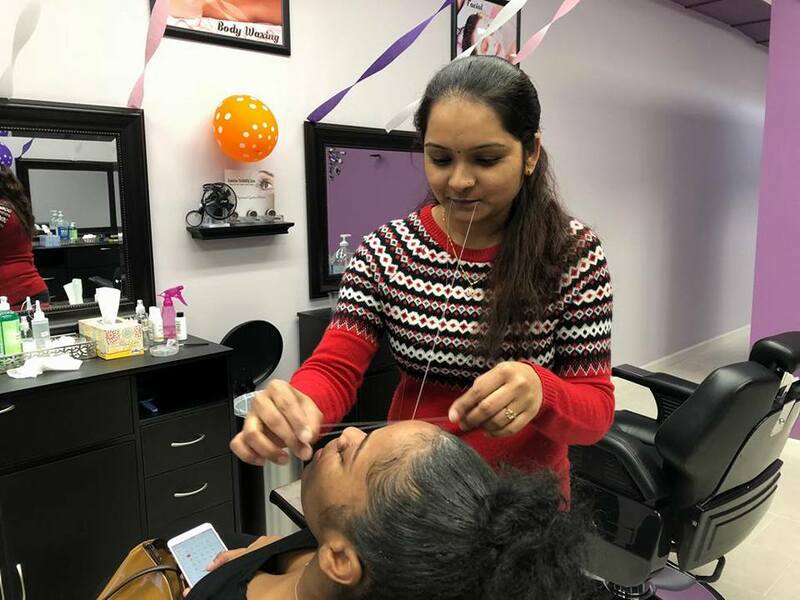 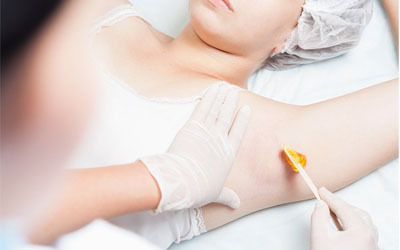 Eyebrow Threading Zone is one stop destination for various professional beauty services such as Facials, Eyebrow Threading, Waxing, Henna Tattoo, Tinting, Eyelashes and many others. 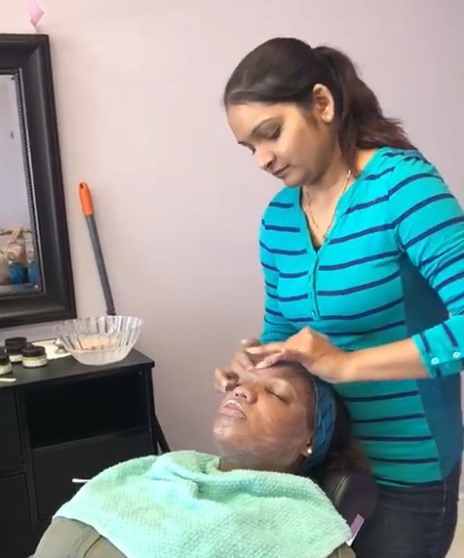 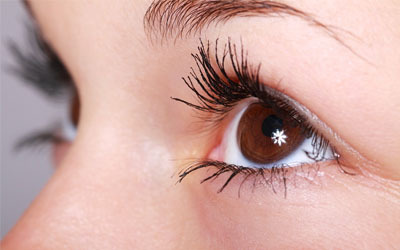 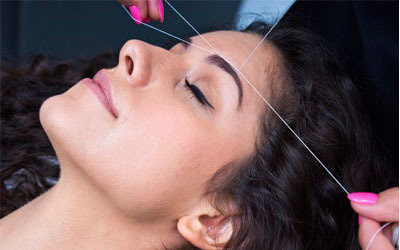 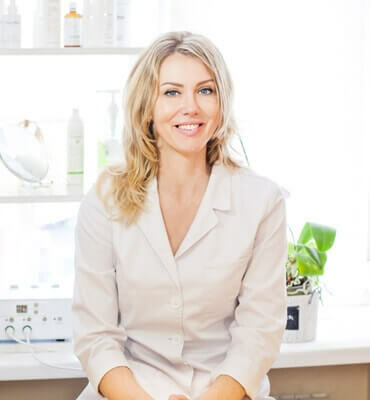 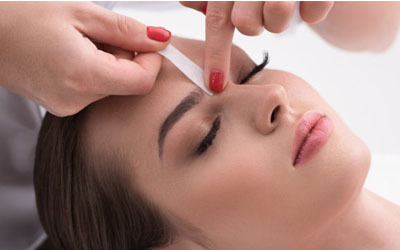 Eyebrow Threading Zone assists you in meeting your beauty needs and desires by providing world class services, luxury ambiance and bringing a memorable experience. 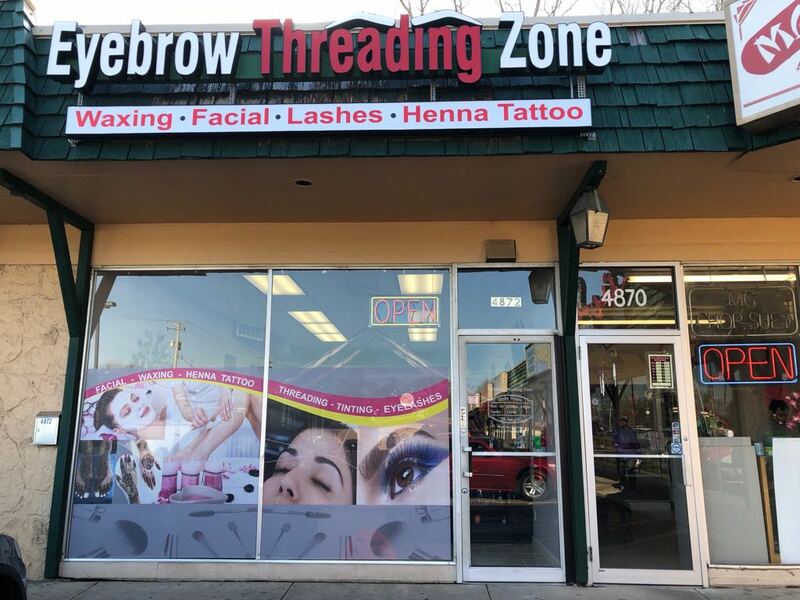 Eyebrow Threading Zone provides various professional services include Facials, Eyebrow Threading, Waxing, Henna Tattoo, Tinting, Eyelashes and many others.